Police shot the Tree of Life Synagogue shooter. Then they took him to Allegheny General Hospital where he was saved by Jews. Your hagiography is silly. 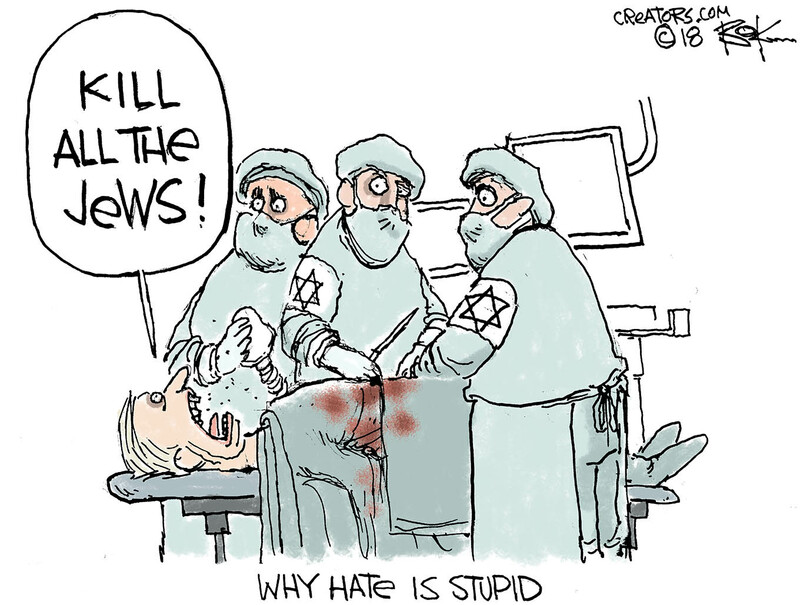 The suspect was saved by Jews who knew exactly whom they were operating on. They knew also that a rash decision would cost them their medical licenses. Silly? Maybe. It’s irony. He was saved by the Jews he wanted to kill.